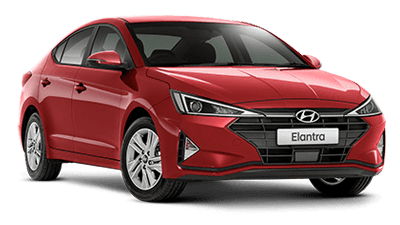 $25,990 Drive away campaign price applies to Elantra AD2 Active 2.0 Petrol Automatic model only. 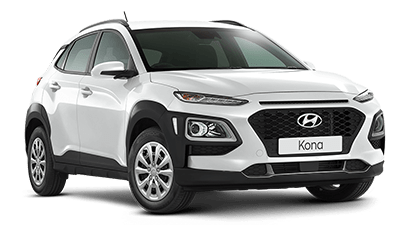 Booth’s Motor Group will extend the manufacturers Hyundai’s original warranty period from 60 months to 84 months (including all applicable terms & conditions). 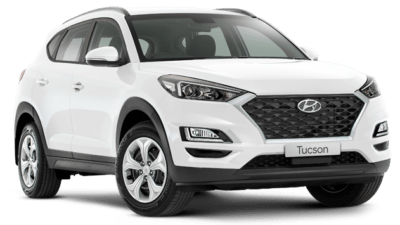 Provided you service your vehicle exclusively & in accordance with the Hyundai’s recommendations at our service centres in Gosford & Tuggerah. 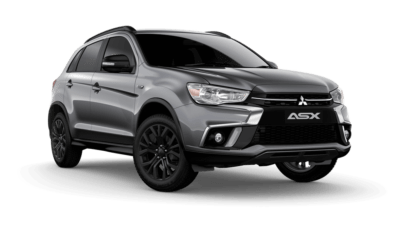 For the duration of the 2 year ‘loyalty bonus’ the following claim limits apply to any approved warranty claims: $1,000 per approved claim up to a maximum of $3,000 in total approved claims. Please note: The ‘loyalty bonus’ does not warrant any items excluded from the original Hyundai warranty. It does not apply to those items listed under ‘general exemption’, ‘limited warranty’ or ‘what is not covered’. 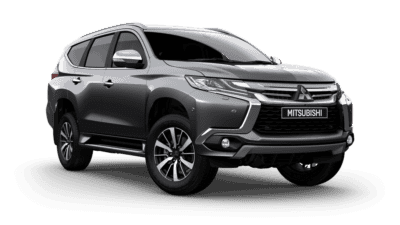 Booth’s Motor Group will extend the manufacturers Mitsubishi’s original warranty period from 60 months/100,000km to 84 months/140,000kms (including all applicable terms & conditions). 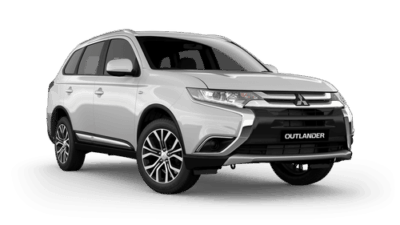 Provided you service your vehicle exclusively & in accordance with the Mitsubishi’s recommendations at our service centres in Gosford & Tuggerah. For the duration of the 2 year ‘loyalty bonus’ the following claim limits apply to any approved warranty claims: $1,000 per approved claim up to a maximum of $3,000 in total approved claims. 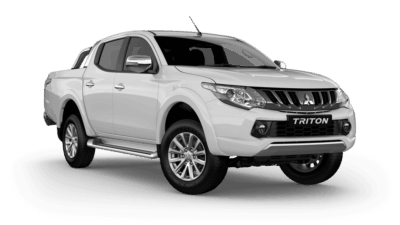 Please note: The ‘loyalty bonus’ does not warrant any items excluded from the original Mitsubishi warranty. It does not apply to those items listed under ‘general exemption’, ‘limited warranty’ or ‘what is not covered’ such as batteries, genuine parts and tyres. The warranty does not apply to the perforation corrosion, which remains limited to the original 60 months/100,000km factory warranty. 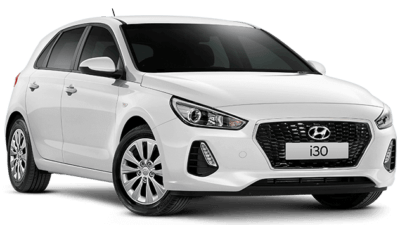 Looking to purchase a new car?